Thank you! Boy Scout Troop #124 Norfolk! 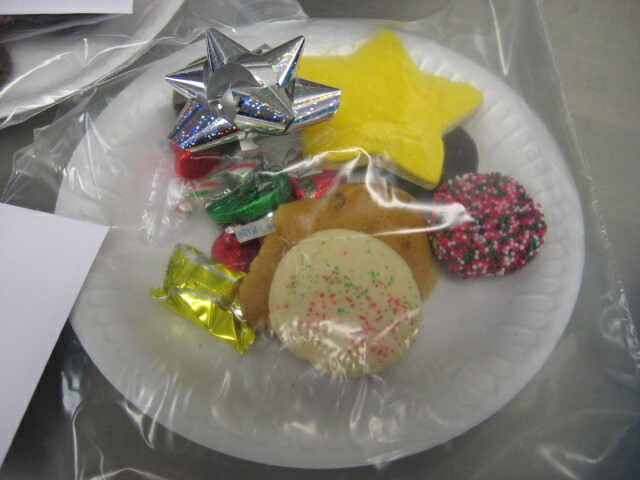 We appreciate all the work you did to brighten the faces of our Meals on Wheels Participants. 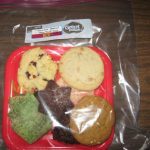 Thank you for the wonderful plates of goodies! Thank you Boy Scout Troop #653 Norfolk! 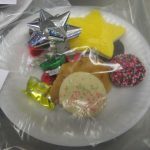 We appreciate all the work you did to bring a smile to our Meals on Wheels Participants. 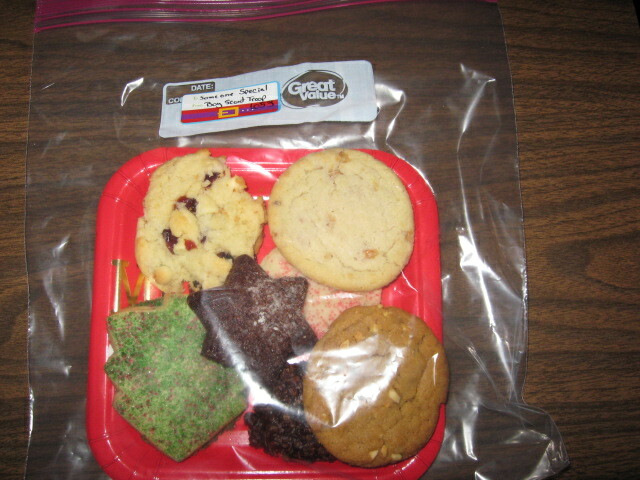 Thank you for the wonderful plates of cookies!